I'm in love with this guitar. If they sold it for $2000 everyone would lose their mind over how good it is, but this is no beginner's guitar. It sounds, looks, feels amazing. Only knock against it is it's lack of electronics and it you need an acoustic strap if standing up because it only has one strap button(?). Not a problem if you dont care about those things. For this money, Martin will give you a plastic guitar made in China, fender will give you kindling with strings and taylor doesn't do business for less than 1000. Buy it, you wont regret it. Made in Canada! For the money, this is the best sounding, player-friendly guitar I have ever spent significant time playing. Absolutely love it. I bought my S6 from L&G in Oshawa 8 years ago, it is a spruce top made in 2008.This guitar sounds better every time I play it, the sound is fantastic. I have played Gibsons, Martin's etc and I would not let go of my S6 I just love it. My son has dibs on it when I am gone. So get a great sounding guitar and buy a Seagull S6. 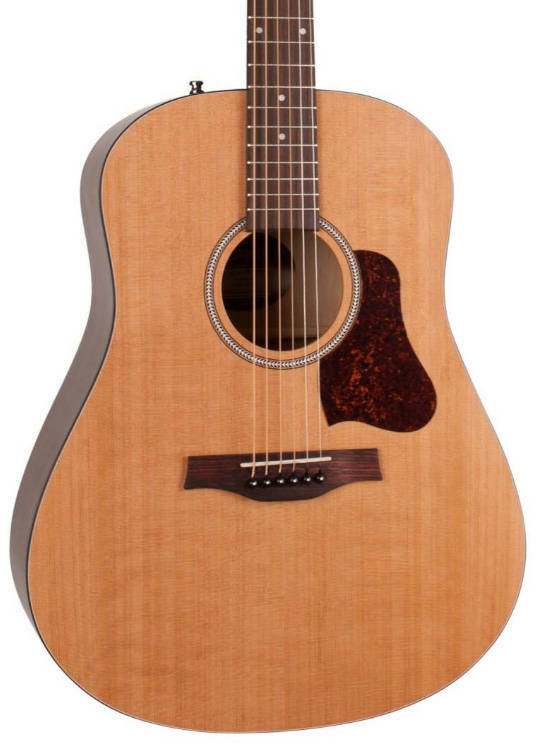 I tried all the acoustics in L&M 's St john's store and chose the S-6 original as the best bang for the buck for me. 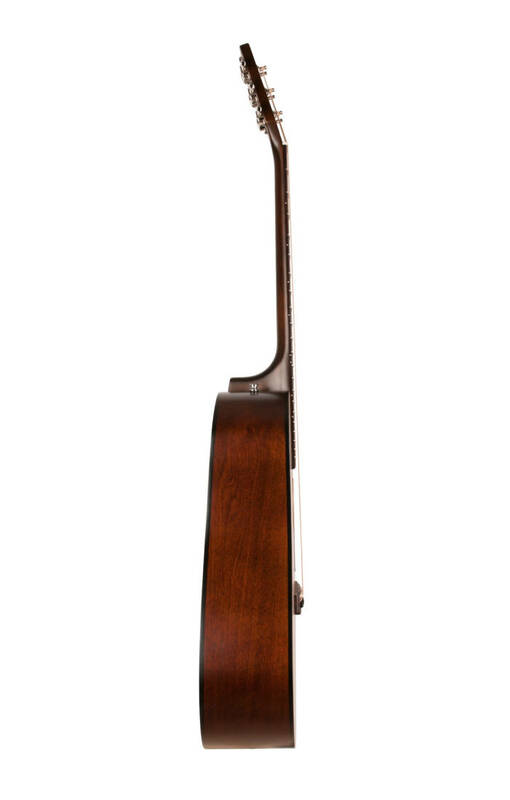 Most all the seagull guitars had the same great feel and tone.With the slim neck it felt at home in my hands and kept me picking it up to play. I love this guitar and have had it for over a year now.